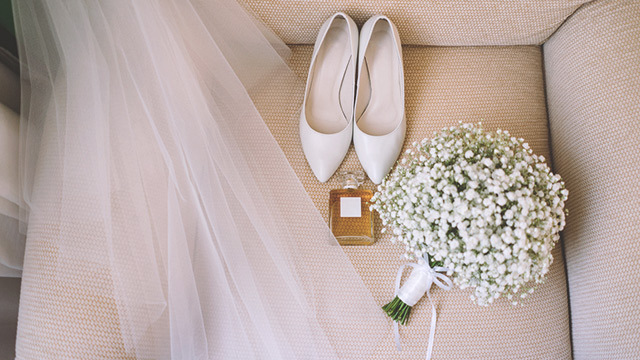 Pick the perfect scent to wear for when you walk down the aisle! 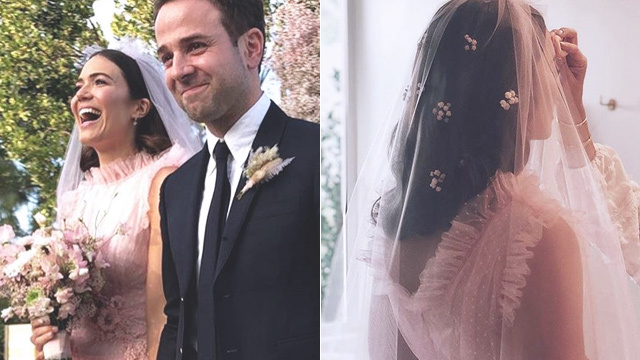 You can have all the pictures and videos to remember your wedding by, but nothing makes the memories come flooding back faster than a whiff of your bridal perfume--which is why it's absolutely crucial to fuse the precious details of your big day with a scent that you love. After all, it's the one souvenir you can easily repurchase. 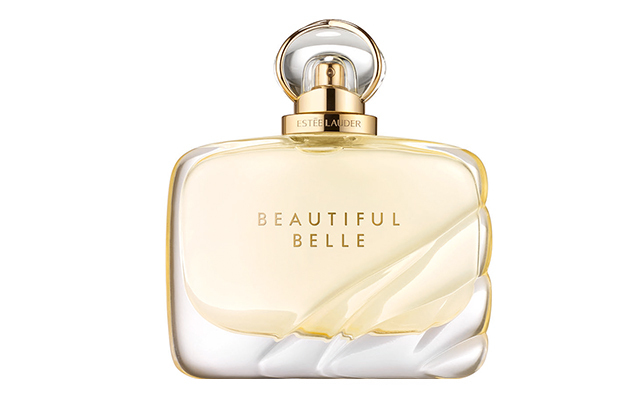 Created for the modern, rule-breaking bride, Beautiful Belle is romantic yet bright and carefree with its blend of floral and oriental notes. Catch whiffs of rose petals, pear blossoms, gardenia, and orris root for a charming boost on your big day. 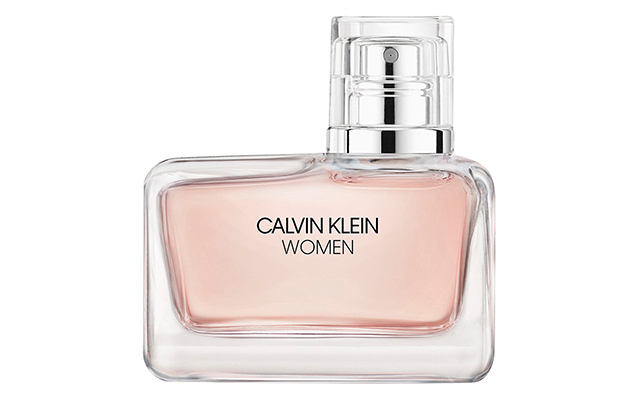 Women celebrates the contrasts of the female spirit in a woody, spicy, yet undeniably citrus fragrance. 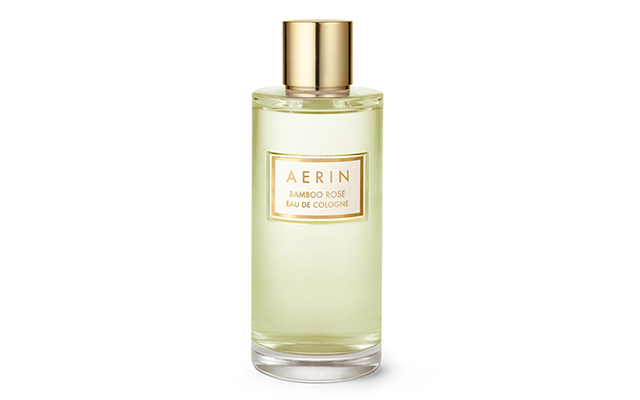 Dominated by the radiance of orange flower, it surprises with a touch of eucalyptus and Alaskan cedarwood that make every spritz refreshingly deep. Imagine fresh florals that smell like a peaceful Sunday morning spent in the gardens. It's basically sunshine in a bottle, thanks to the mix of davana, honeysuckle, and rose. Planning a summer wedding? 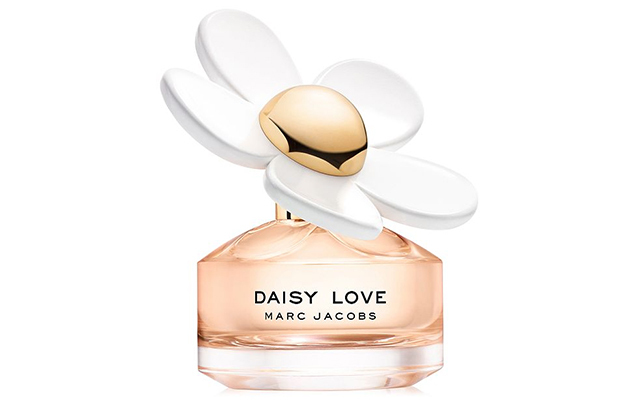 Try a sparkling scent like Daisy Love, which celebrates the season with an energetic burst of cloudberries with the warmth of cedarwood and musks. Inspired by the carefree spirit of Malibu, it might just be the perfect scent for a beach wedding. Bright, romantic, and comforting, Joy is called exactly what it'll make you feel. The uplifting and zesty notes from the bergamot and mandarin will energize you from morning prep to the main event, while the classic combo of rose and jasmine enveloped in creamy sandalwood will take you through the evening. Rose scents are foolproof for weddings, but Bamboo Rose will make you want to add greens and citrus to that mix. This cologne takes inspiration from the elegance and simplicity of Asian gardens that perfectly complement the sensuality of white roses. 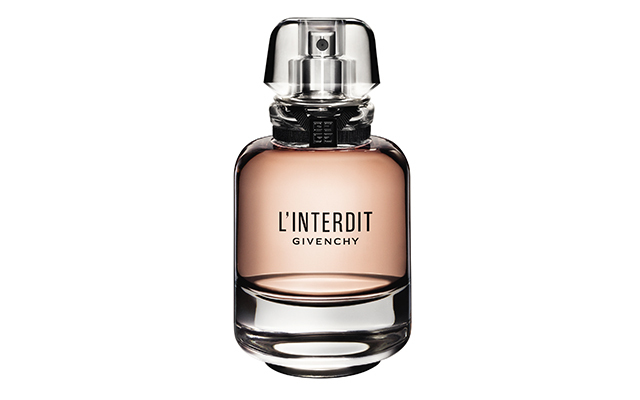 Introducing the new and reinvented version of the perfume Hubert de Givenchy made exclusively for Audrey Hepburn. 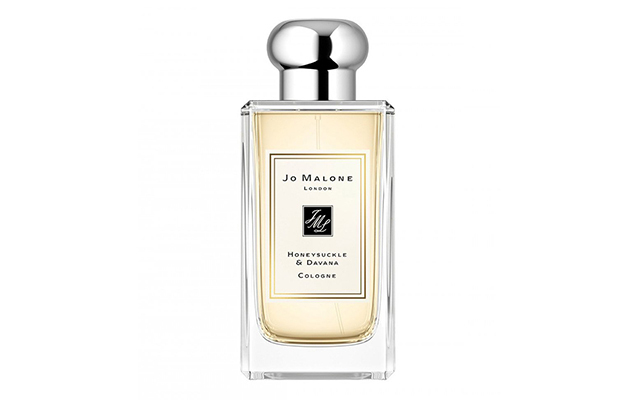 It's definitely a non-conventional bridal scent, but if having the notes of white floral, vetiver, and patchouli in one bottle entices you, then it's definitely worth a try. 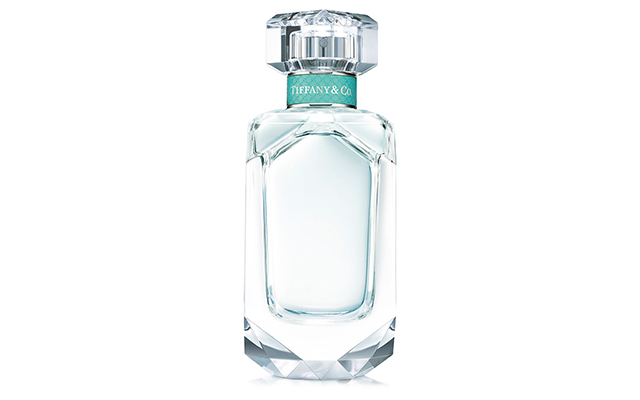 It's only fitting to have a scent inspired by romance as your wedding perfume, and that's exactly what Tiffany is. A luminous citrus scent with the iris flower at its heart, you just won't be able to help but fall in love with it at your first spritz.